Mt. Juliet, Tenn. – After a lengthy, multi-agency investigation to determine who was responsible for burning down a half-million dollar home, two Mt. Juliet arsonists have been arrested on Federal arrest warrants. John Fisher, 34, of Nashville, and Steven Mellides, 50, of New York, were arrested Thursday afternoon on charges related to the arson of a newly constructed Mt. Juliet home. On May 15, 2013, a federal grand jury returned a four-count indictment charging John Fisher and Steven Mellides with conspiracy, two-counts of mail fraud, and arson. 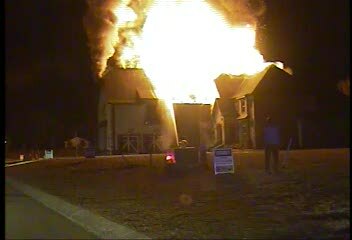 The indictment alleges that on December 12, 2009, a fire destroyed a newly-constructed-home owned by the builder, Steven Mellides, at 2004 Lynn Haven Court in Mt. Juliet. The home was still owned by Steven Mellides because it had not sold. John Fisher was employed by Steven Mellides to perform construction work and manual labor on the property. The indictment alleges that the defendants conspired to burn down the home in order to collect insurance money from State Farm Fire and Casualty Company, and they knowingly made false statements to the insurance company regarding the cause and origin of the fire and the personal property that was destroyed by the fire. Simultaneously, around 6:30 p.m. on Thursday, investigators executed federal arrest warrants on John Fisher and Steven Mellides. 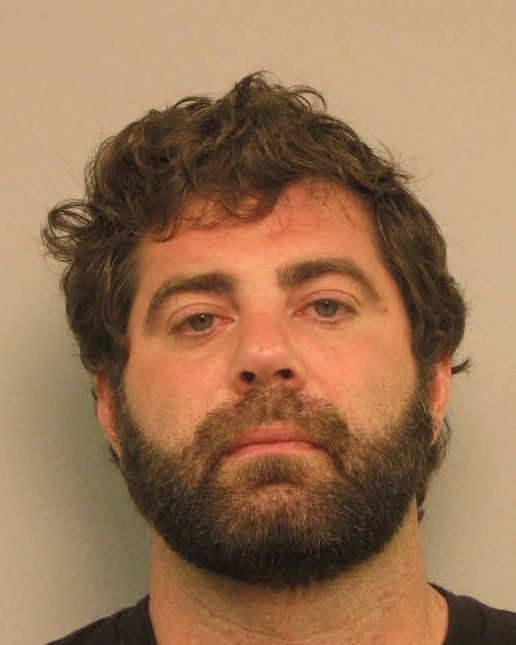 John Fisher was arrested at a home on Crosswood Drive in Nashville with the assistance of Metro-Nashville Police Department’s Hermitage Flex-Unit. 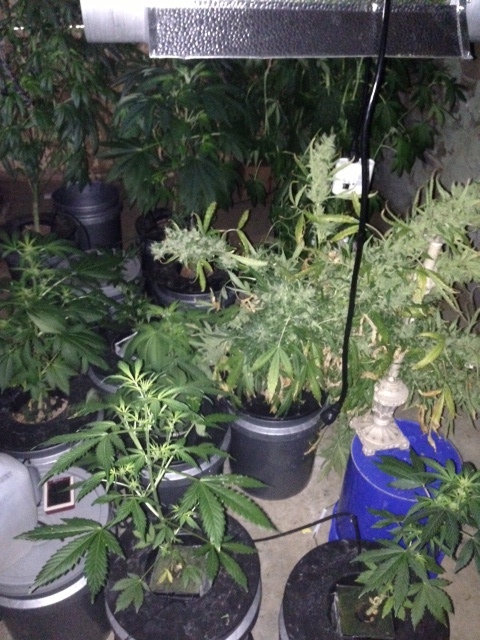 While serving the arrest warrant, officers located a marijuana grow operation on John Fisher’s property with 158 live marijuana plants. Metro-Nashville Police conducted the investigation on the grow operation, and charges are pending. Steven Mellides was arrested in Massapequa, New York without incident. This case is the product of an investigation by the Mt. Juliet Police Department, Bureau of Alcohol, Tobacco, Firearms and Explosives, and the State of Tennessee Bomb and Arson. Assistant United States Attorney Scarlett Singleton is prosecuting the case. A total of $585,451.31 in damages occurred during the arson. If convicted of the arson, the defendants face a maximum statutory penalty of 10 years in prison, a $250,000 fine, a three year term of supervised release. The mail fraud and wire fraud counts carry a potential penalty of up to 20 years in prison, a $250,000 fine and a three year term of supervised release. Any sentence, however, would be determined at the discretion of the court after consideration of any applicable statutory sentencing factors and the Federal Sentencing Guidelines, which take into account a number of variables. The charges are only allegations; the defendants are presumed innocent until and unless proven guilty beyond a reasonable doubt.